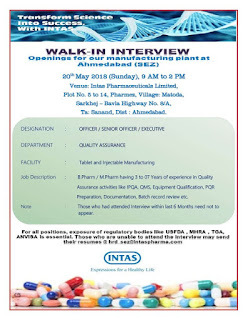 Intas' success and incessant growth lies in clinical execution of successful and strategic moves made in the areas of manufacturing, R&D, Biotechnology and global operations over three decades. As of 31st of March 2015, Intas has recorded a turnover of ~Rs.5150 crore* at 21% CAGR over the last 5 years and a profit growth of ~50% CAGR over the same period. 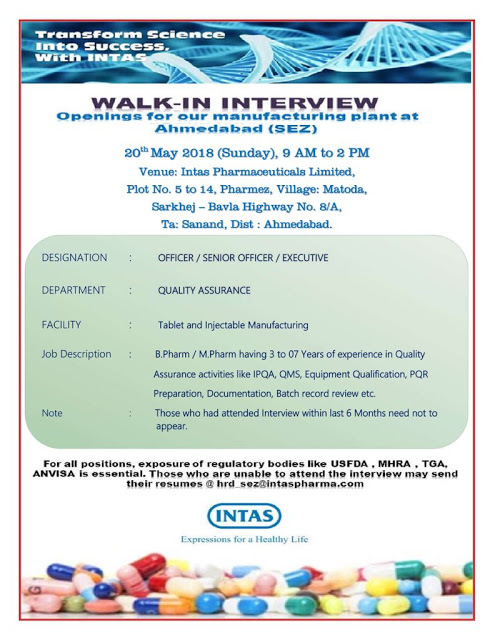 Intas is currently ranked 10th in the Indian Pharma Market with 2.80% market share. (as per IMS Health India, Secondary Stockiest Audit (SSA), Nov 16, 2016 MAT).